Soultime – Northern Soul and Motown Disco with DJ Leekie this evening in Walsall Wood! 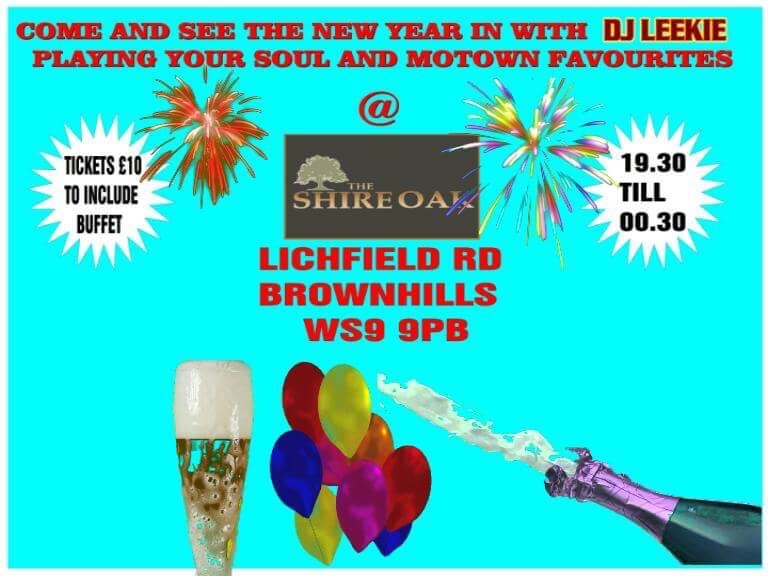 Local lad Peter Leek has been in touch to let me know that he’s DJing this New Year’s Eve (Sunday 31st December 2017) with his Soul and Motown Party at the popular Shire Oak Pub in Brownhills. Soul and Motown night for Children in Need at the Shire Oak tonight! 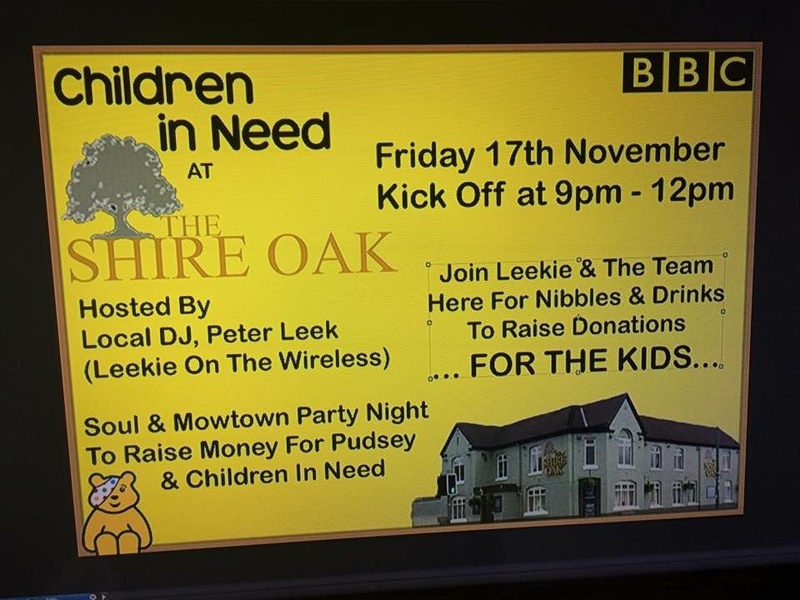 Local DJ POeter Leek has been in touch to let me know that he’s DJing tonight, Friday 17th November 2017 at the Soul and Motown Party Night at the Shire Oak Pub to raise money for BBC Children in Need. Quiz Night and Supper at The Memo tonight! 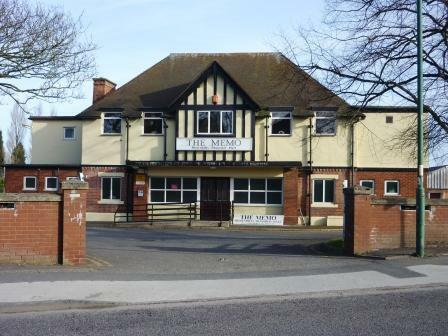 Tonight – Saturday November 21st, 2015 – there will be quiz night and supper up at The Memo in Lichfield Road, Brownhills, starting at 7:30pm. Brownhills Memorial Hall: Soul and Motown night this Saturday! Beer festival at The Shire Oak, Brownhills, this weekend! It’s all going on at the Memo – Tony O’Dee musical evening this weekend! Brownhills Memorial Hall: Quiz night and supper this Saturday! Brownhills Canal Festival 2010: This Sunday!